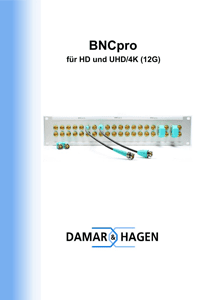 Since 1st June 2014 is Damar & Hagen Premium Partner of Draka Comteq in Cologne, Germany. This enables us the distribution to favorable conditions of all customary cables, which are offered in the large cable range by Draka and Prysmian Group. As a premium partner we are able to deliver the most cable types directly to our customers from the production facility in Nuremberg, Germany.